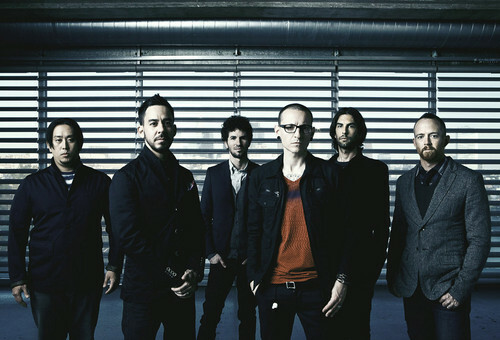 Linkin Park 2012 Official Promo. . HD Wallpaper and background images in the linkin park club tagged: linkin park living things promo 2012 music rock. 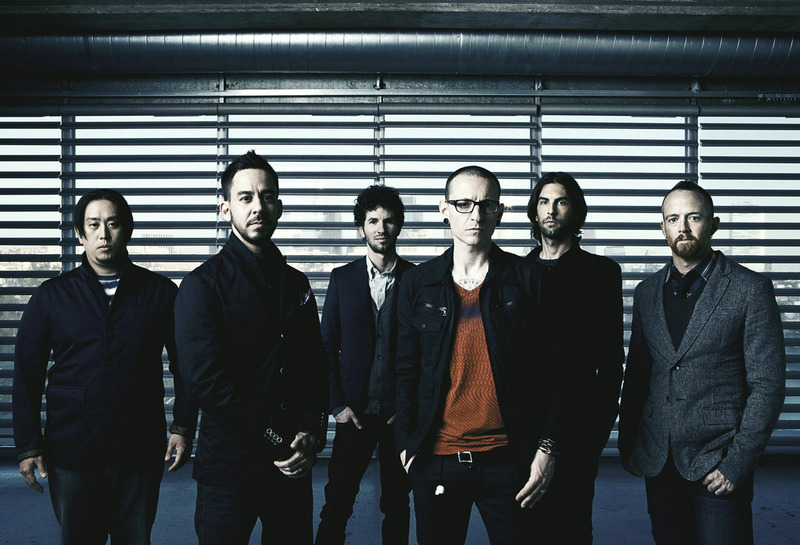 This linkin park photo contains traje de passeio, terno de negócio, terno, terno de roupas, terno de roupa, and terno de três peças.